Considered to be the biggest and first-of-its-kind reform in the rail sector, setting up of Rail Development Authority (RDA) is meant to improve the services offered to passengers, provide comfort to investors and enhance transparency and accountability. The RDA will be formed through an executive order of the government, according to the cabinet decision. It will make suggestions regarding policies for private investment to ensure reasonable safeguards to PPP investors and to resolve disputes over future concession agreements. The need of having a rail regulator has been emphasised by various committees for past many years since 2001. This includes Expert Group under the Chairmanship of Rakesh Mohan in 2001, the National Transport Development Policy Committee (NTDPC) in 2014 and Bibek Debroy's Committee in 2015. The RDA will act within the parameters of the Railway Act, 1989 and its major functions will be tariff determination and recommending principles for classification of commodities, framing principles for social service obligation and guidelines for track access charge. It will also be responsible for setting efficiency and performance standards besides global best practices and benchmarking. The Authority will have a Chairman and 3 members and can engage experts from relevant areas. The Chairman and the members of RDA will have a term of five years. An initial corpus of Rs 50 crores will be provided for setting up the organisation. RDA will help the government to take appropriate decisions on pricing of services commensurate with costs, suggest measures for enhancement of non-fare revenue, protection of consumer interests, promote competition, encourage market development and create positive environment for investment. It will also suggest measures for absorption of new technologies and human resource development and provide framework for non-discriminatory open access to the Dedicated Freight Corridor infrastructure. The appointment of the Chairman and members will be done by the central government from the panel of names recommended by the Search and Selection Committee consisting of Cabinet Secretary as Chairman, Railway Board Chairman, Secretary, Department of Personnel and Training, and Chairman of any Regulatory Body of central government nominated by the Cabinet Secretary. The Chairman and members will have a tenure of five years and can be removed by the central government on certain grounds like insolvency, conviction, misbehaviour, physical and mental incapability. 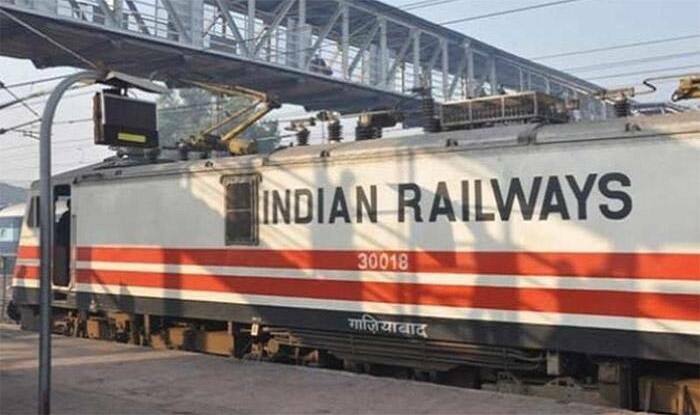 In the Railway Budget 2015-16, Railways had announced that for the purpose of orderly development of infrastructure enabling competition and protection of customer interest, it is important to have a regulation mechanism independent of the service provider.